From Official Bio: The Electro Kid! 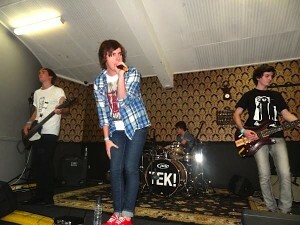 (TEK) is a four piece Electro Power-Pop band from the Sunshine Coast, Queensland. Formed in January of 2010, TEK started as the solo project of Giles Higginson, slowly moving towards a full band throughout 2011 to incorporate Aden Bignell (Guitar), Luke Iles (Bass) and Tristan Higginson (Drums). Mixing elements of many different musical genres, The Electro Kid! takes an eclectic list of influences and creates their own unique sound which can be described as Synth-Driven Power-Pop. The Electro Kid! played their first show on May 21st, opening for sydney synth pop band, The Never Ever, since then TEK has gone on to play shows with several large signed and unsigned bands, including Tonight Alive, Rufio, The Monster Goes RAWRR! and Northie, emphasising that the live show and stage presence is crucial to TEK. TEK’s first single was released on March 5th through iTunes receiving great reviews and also winning the National Youth Week People’s Choice Award in the RockIT category. 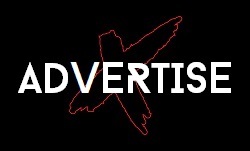 TEK places social media at the forefront of the music industry at this present time, using Facebook, Twitter, Myspace, Youtube, Tumblr and FanBridge to get their music heard, releasing songs on all of these websites and constantly staying up to date and interacting with the fans. 2011 has already been the biggest year for The Electro Kid!, winning a National Competition, releasing a single and an EP as well as paying shows with large bands has just been a taste of what TEK wants to achieve, with a determined mindset The Electro Kid! will work to reach their goals, so keep an eye out for them in the future. The band started as the solo project of myself (Giles) and slowly grew from a very Electronica heavy sound to a more full band feel. When I booked our first show it was time to recruit band members so I got some friends to play and now they are in the band and part of the whole process. The inspiration behind the band name was basically just because I was listening to a lot of Electro music at the time and wanted to make Electro music, so yeah, The Electro Kid. It’s fun, It’s fresh, you will like it, now go listen, please. Giles is the singer/keyboardist and it is rumoured he was sent from the heavens to provide electro pop to the masses. Tristan is the drummer, it was rumoured he could play drums well; it is still being debated to this day. Aden is the guitarist, Watch THIS that is all. What was the idea behind giving your EP away which is available via your facebook page? We just wanted to be able to give something back to the people who have supported us along the way, whilst still being able to gain new fans with the alluring incentive of free music. With a sound that is quite different, how did you know when you’d come up with your formula that is The Electro Kid? It was really just a gradual progression, it started off as all electronic, programmed drums sought of stuff then slowly transformed into a more full band project which made for a much better live experience as well. I think the point where I knew we had found the right sound is when the songs we were making were unique but still translated to be powerful both live and recorded. The EP itself is a fun synth pop rock release, how long was this in the making? The songs on it were created from around February to July when we went and recorded them, it was just the process of getting them mixed and stuff like that from July to the November release. In terms of your song writing, what do you consider to be the most important ingredients that make up a The Electro Kid song? For me personally it would have to be The Ready Set, I’ve been a huge fan of his stuff for a while and his music and lyrical content really inspires me a lot. In general I would just say life and the things I experience influence our music. 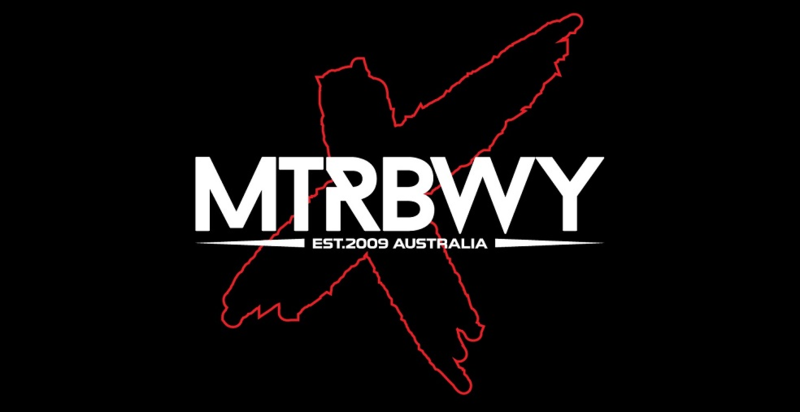 You’ve supported a number of bands in Australia including Tonight Alive and Rufio, did these guys give you any tips? We’ve learnt a lot from the bands we have played with, even if it’s through just watching them sound check or watching them play their set we’ve learnt how to handle different things and go about things in a good manner. One tip we got was to always be really nice to your sound guy, otherwise they won’t care when doing your sound and the result will be poor sound quality when you play. Touring wise, what have you got in the pipeline in support of this new EP? Just shows here and there, then hopefully later in the summer we will be heading interstate for the first time. Now for those that haven’t yet seen you perform before, what can people expect from one of your live shows? You can expect a high energy, lot’s of powerful and fun live songs that will hopefully get you moving. As a band, how important is the social media aspect to you in getting The Electro Kid out there? Social media has basically been everything, without I don’t know if anyone would be able to listen to our music or even know who we are. 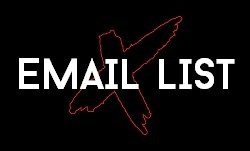 I put a lot of time into promoting online so it’s a big part of how our band functions.